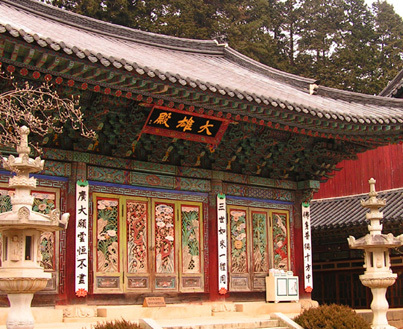 If you're a native English speaker and hold a BA degree you qualify for most teaching positions in South Korea. The schools offer on the job training and are extremely well prepared to look after, manage and train new foreign english teachers. Often, accommodation, flights and costs are all included (usually paid after 1 month of starting your contract or upfront entirely) and the lifestyle, living and social setups are high-tech, ultra modern, clean and easy; catering exceptionally well for English only speakers. Meeting new friends, both locals and fellow foreign friends are in abundance, very approachable, genuine and trustworthy. 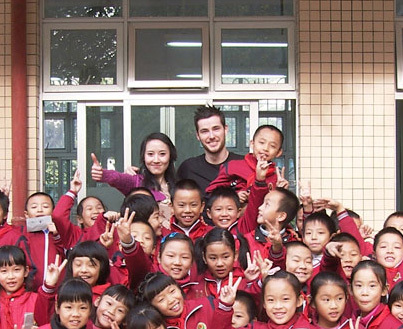 You'll find many of your fellow foreign english teacher collegues to be welcoming, easy to get along with, making new friends, enjoying your life and settling in to your new job in South Korea is fun, exciting and surprisingly easy. South Korea, renown for it's ultra-high tech industry and modern cities are a step in to the future for many of those who've never been to Asia before. The architecture, technology and urban level of most cities in South Korea is astonishingly high compared to back home. 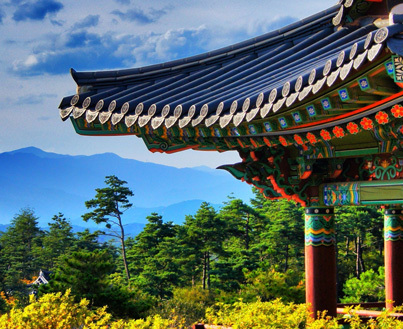 With new ways of life, deeper cultural understanding and a broadening of your experience, knowledge and travel adventures to be had, Teach English in South Korea today and we'll help you with every step. Apply online to get started.